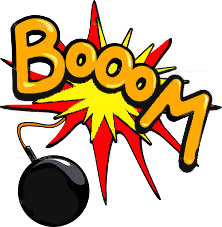 Radio Story #3: The Bomb! 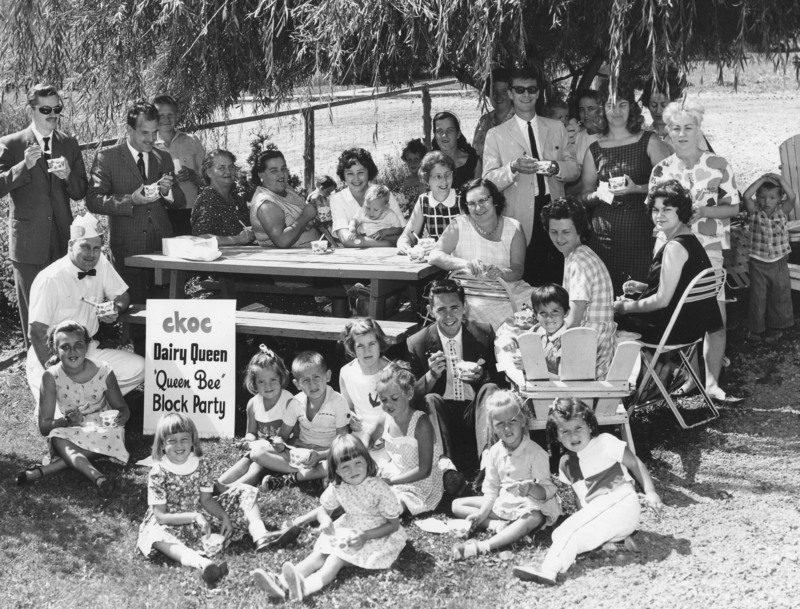 1960 saw CKOC, like many radio stations, move to the popular music/news format. Television had killed old time radio by taking away the dramas, quiz shows and soap operas. 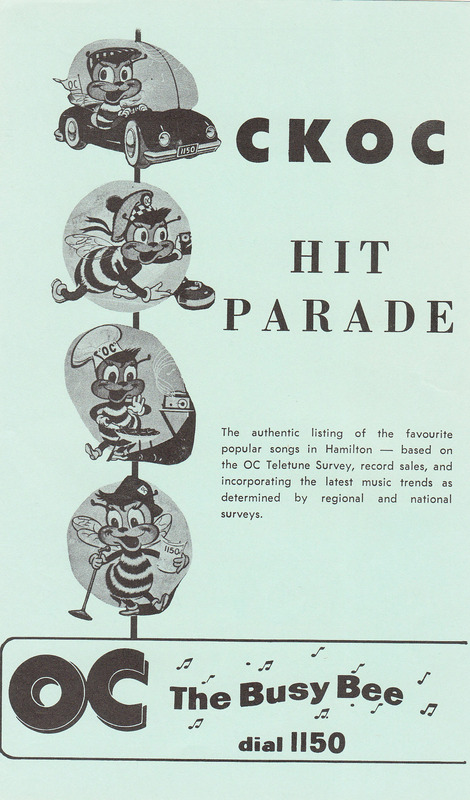 CKOC became a Hit Parade Station and “OC The Busy Bee” was born. 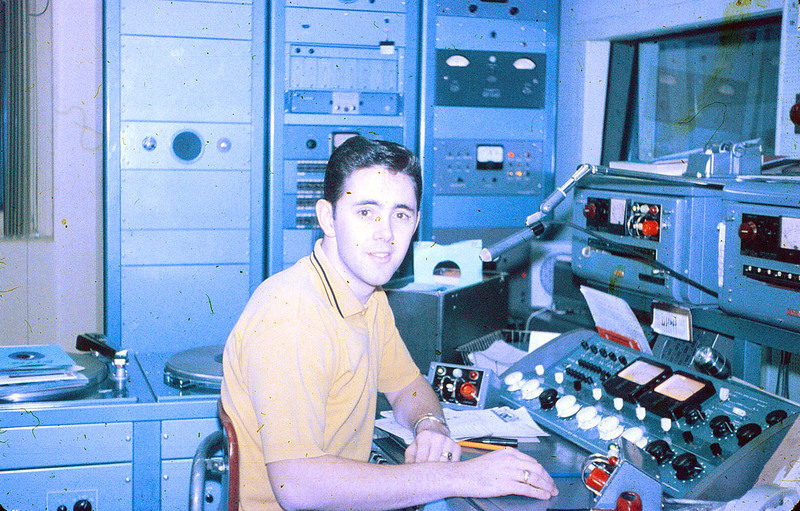 I joined the station in 1962 to become a small part of the station’s Rock ‘n Roll era. I loved summer. Sunny days with ice cream clouds and steamy, humid nights were just made for rock ‘n roll. There was a special magic to the music of summer. (in the picture to the left I’m seated on the ground enjoying a Dairy Queen Block Party with the other OC guys) The tempo and the tone changed when summer rolled around. We DJ’s, suffered through the winter and early spring just waiting for the first arrivals of promo discs and the summer music that would once again propel us through the greatest season of the year. Heat Wave, Under the Boardwalk, California Girls, Wipeout, Let’s Twist Again, Green Onions and on and on and on … each year a new collection of memorable hits. CKOC was located at 73 Garfield Ave South in the east end of Hamilton. It was a 2-storey building originally built by Bell Telephone to house the Garfield Exchange. Over the years the building had also served as offices for the steel company and as a school for the blind. I was on the 6 to midnight shift in 1963 and ’64. It runs in my mind that this particular event happened in 1964. It was one of those fine evenings, you know the type, the pavement was still hot from the day, the shadows were getting longer and there was a sense of ease as the quiet of the evening started to permeate the neighbourhoods of Hamilton. Meanwhile, in the studio, we were pumping out great songs from our “sensational sixty”, the play list of the best songs of the moment. I was in my first hour, six to seven pm. There were still a few people around the station, finishing up for the day. This was not unusual, considering that we lived and breathed radio. Acolytes of the medium. The studio was a large room on the second floor of the building, probably about twenty by twenty and from my perch in main control I had two announce booths in front of me, another “news” booth behind me, a door that led to the hall, with a small window, to my right, and racks of equipment to my left. My window on the world was limited, but through that tiny door window I could see people as they walked by the door. This particular evening I became aware of quite a bit of activity in the hall. Even when I was on the air I could tell, from my peripheral vision, that there was more traffic than normal for seven forty-five in the evening. While one of the songs was playing I poked my head out into the hall to see what was going on. A policeman was in the hall! What?! He came back to the studio door and then stepped into main control. His body language suggested he wanted a private conversation. I thought we’d been raided, or someone was arrested, which, in those days, wouldn’t have surprised me in the least. 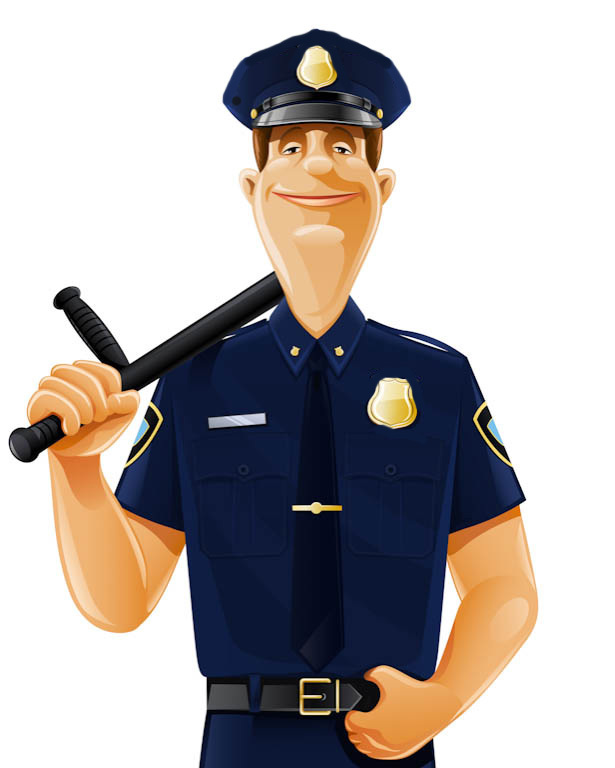 The policeman was a big man, about six three. He was in full uniform and had his cap at a serious angle. I was impressed, and a touch anxious, at the size of the revolver strapped to his hip. His first few words would stun me. I was immediately and duly concerned. “Whaaat? What on earth”, I exclaimed. My eyes snapped to the large clock on the front wall. 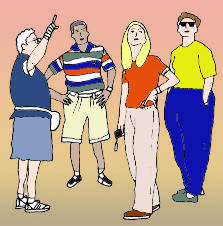 It was 6.50 p.m.
With that confidence building comment having been shared, he left the studio. I could barely believe it. Carry on with what you are doing. Right. Easy for him to say. He left the room and went someplace safe I’m sure. I went on the air and with my mind in a bit of a blur, and keeping one eye on the clock, I announced the next tune. The clock approached 6.55 p.m. 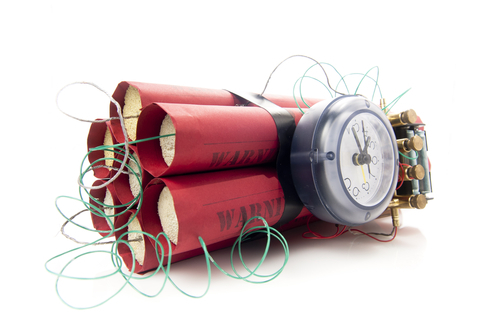 I knew I would have time for one more song before we went up to detonation time. End of song, some words were uttered, I thought of saying goodbye to everyone “If I die, know I love you all!” As the next song came on, I became aware of the fact that in the last seven minutes I hadn’t seen anyone in the hall and the policeman hadn’t come back to see if I was hyperventallating. I was. While my final song was on, not knowing if would be my final, final song, I went out into the hall. Empty. No one there. I called out. No answer. I went to the window to look down to Garfield Avenue to see if anyone was there. They were ALL there. The firemen, the ambulance, CKOC staffers, neighbours and even my nice policeman and his friends in blue were there too. And they were all looking up at ME. No one waved or said “good luck.” They just stared, as if they were waiting for me to become nanoparticles when the magical hour rolled around. I went back into the studio, sat down at the console and watched as the clock ticked the seconds off. That last half minute of time seemed to take a lifetime. When the clock hit seven p.m. and nothing happend, I finally exhaled. I’m not sure why I was holding my breath. Perhaps I was just enjoying my last breath to the fullest. At 7.02 p.m. the policeman came back into the studio and proudly announced, it was a hoax. “I told you.” I wanted to tell him he was a chickenshit for not keeping me company in those final moments. I didn’t. He had the big gun. … and at 7.15 p.m. the hits just kept on rollin!